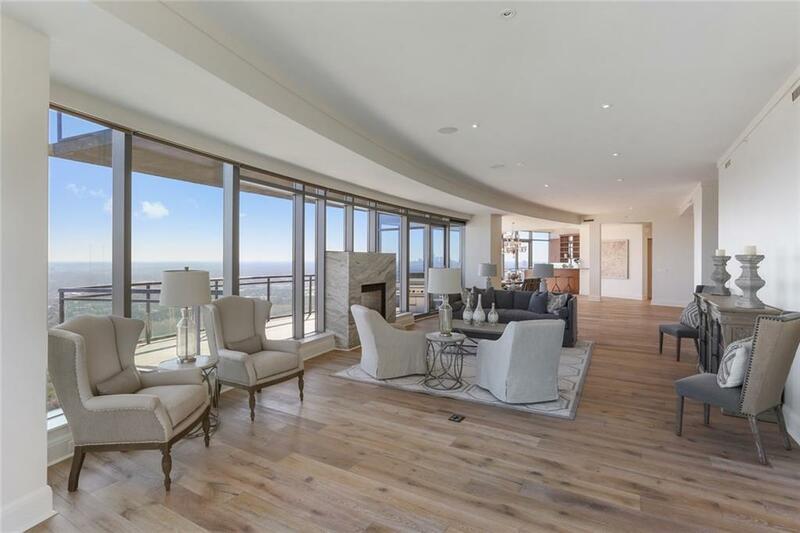 Amazing condo on the 45th floor. 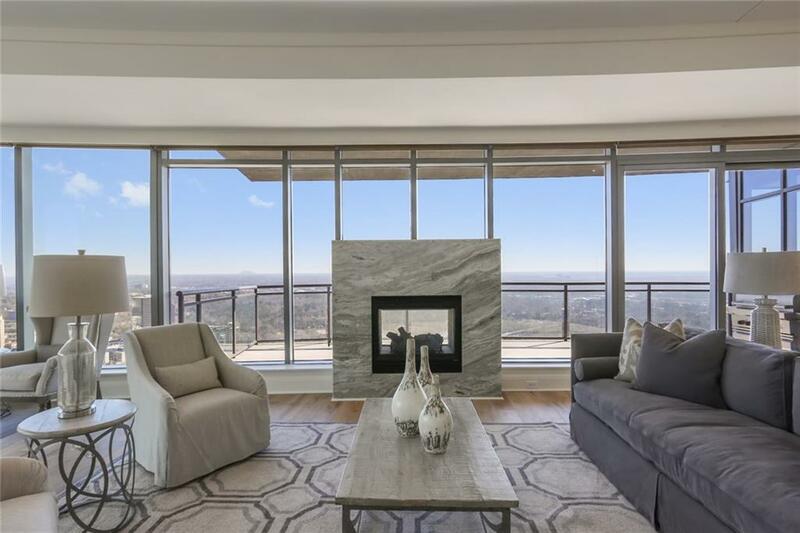 Stunning unobstructed views facing North, East and South from this renovated unit in Sovereign! The coveted Plan is the single largest with 11 ft. ceilings, split bedroom plan, bar, owner's suite, huge custom built-in wine cellar. 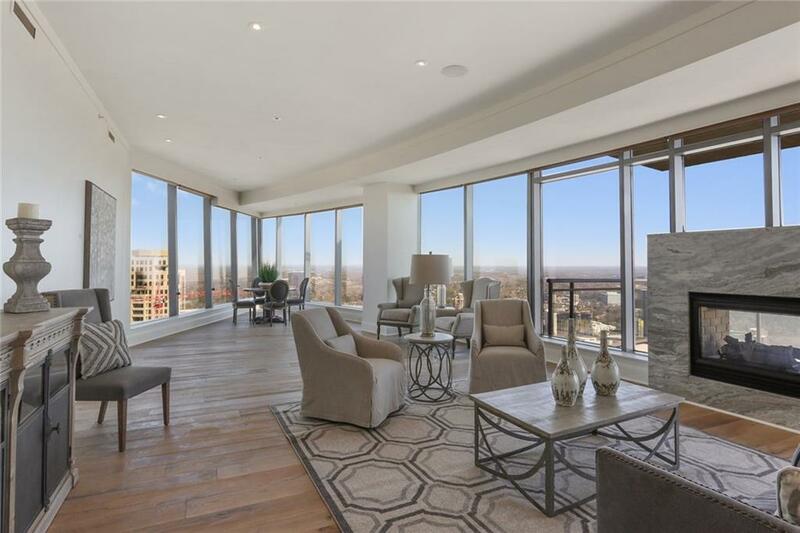 Master bdrm and spa bath have downtown views. 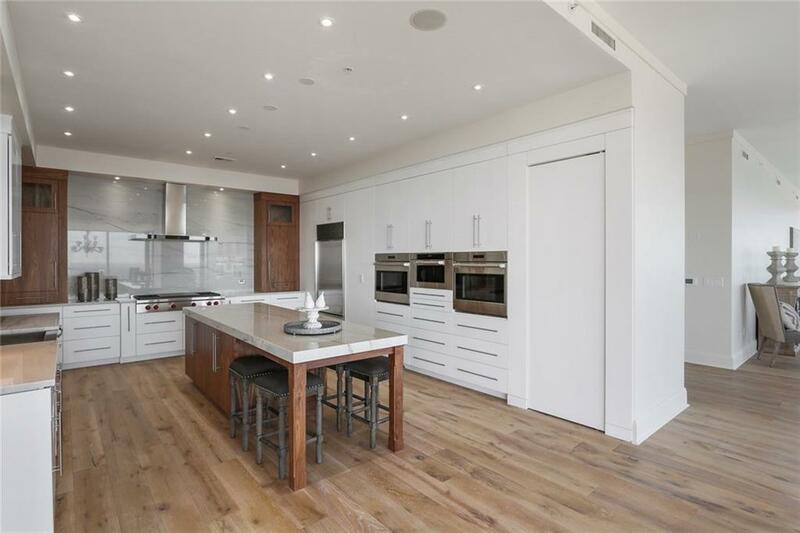 Gourmet kitchen is an entertainer's dream w/top appl. and modern new counters and cabinetry. New high-end wood floors throughout, electric blinds and audio. 3 Balconies.